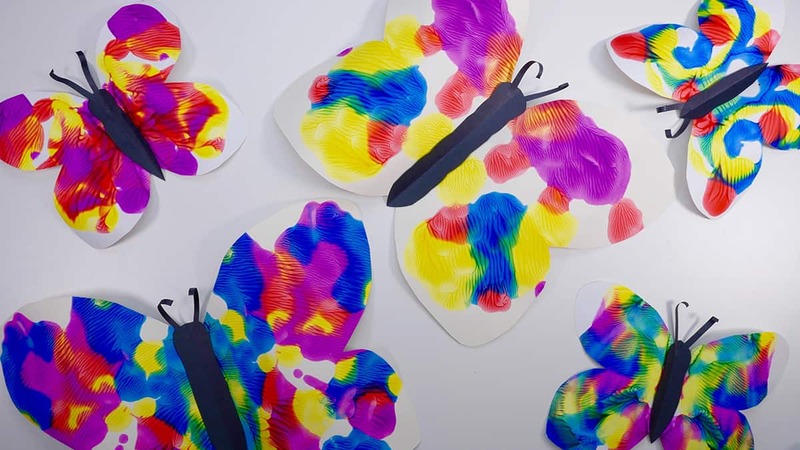 These butterfly crafts for kids are so beautiful you’ll want to hang them on the wall or use them as gifts! We’re back for another instalment in our series of crafts for kids that they will love making and you will want to keep! 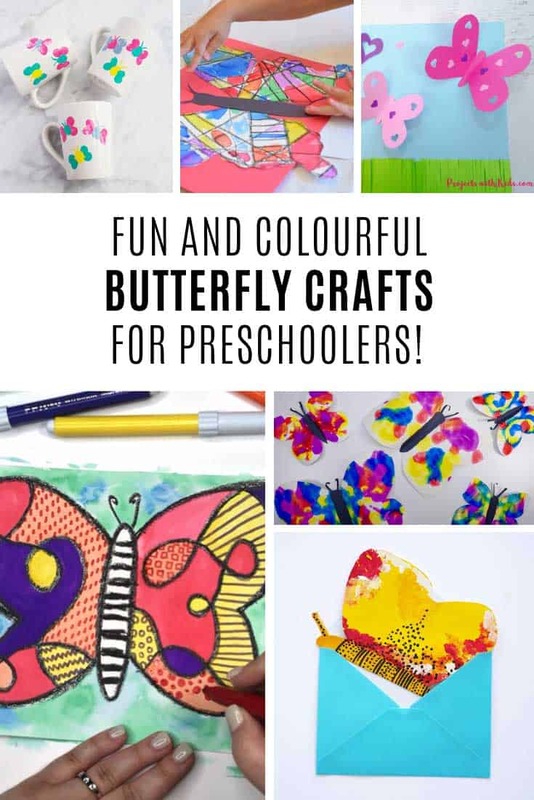 Today I’ve been searching out beautiful butterfly crafts and I’ve found some fabulous ideas for you! 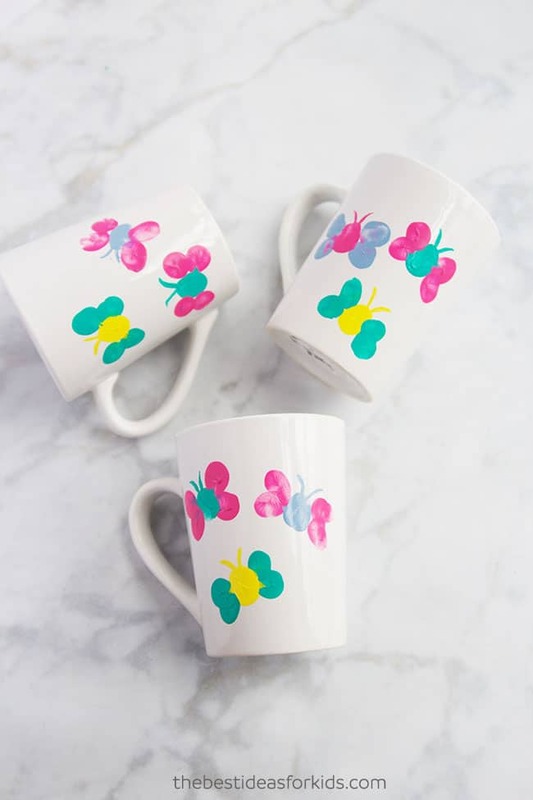 When you’re stuck for a gift idea a mug is always a good idea, and these sweet butterfly mugs are an even better idea! Perfect for Mother’s Day, or as a teacher’s gift don’t you think? 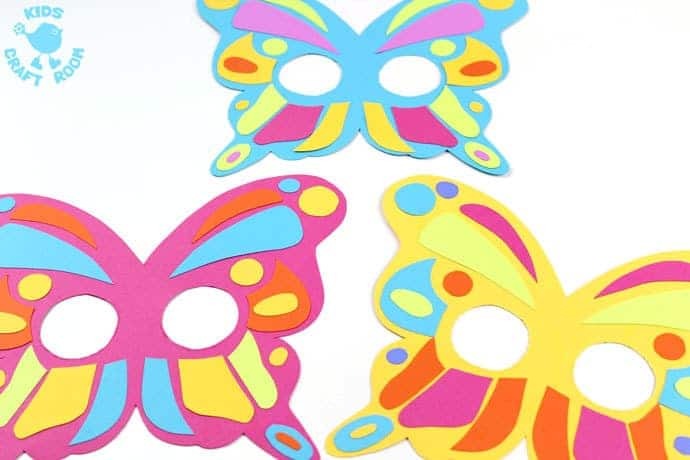 These paper craft butterflies are a great way to practice those scissor skills. Oh and the little paper punches are brilliant for developing those hand muscles! 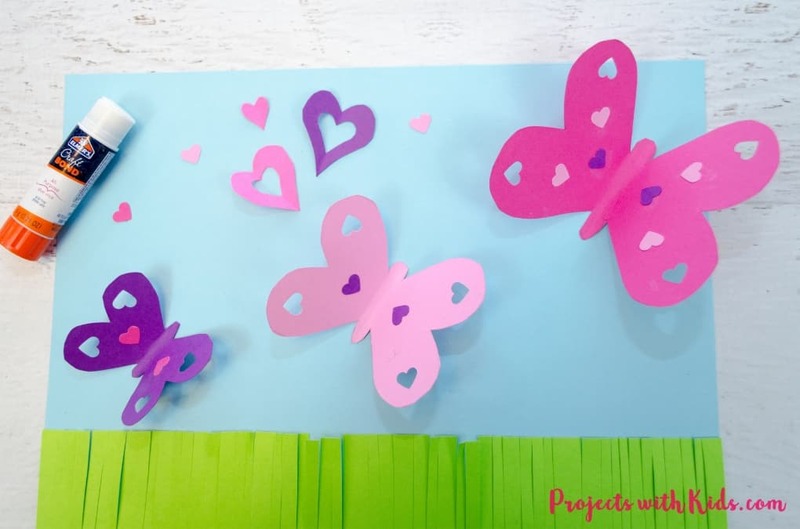 You can turn this craft into a keeper by adding the butterflies to a greeting card, or glueing them to a canvas to hang on the wall. 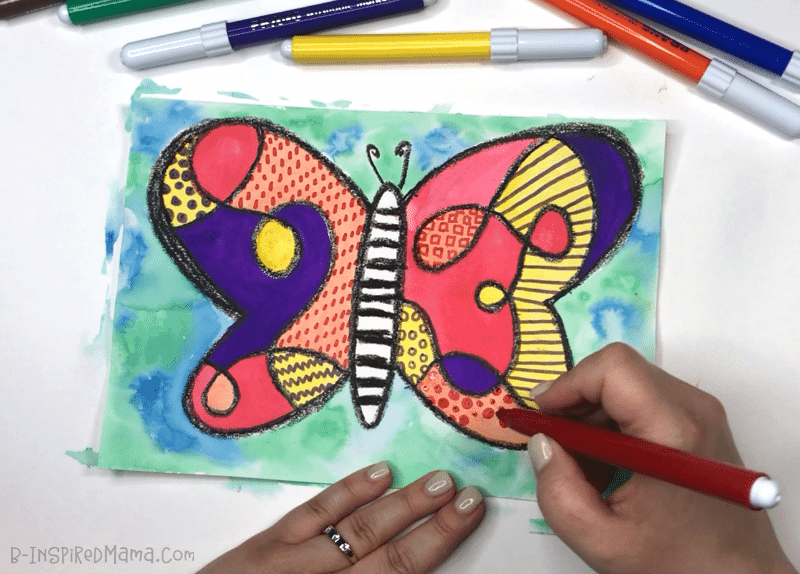 Here’s a fun butterfly art activity to help you child learn about symmetry. if you made a series of butterflies in different sizes they would look quite beautiful flying across one of your walls! 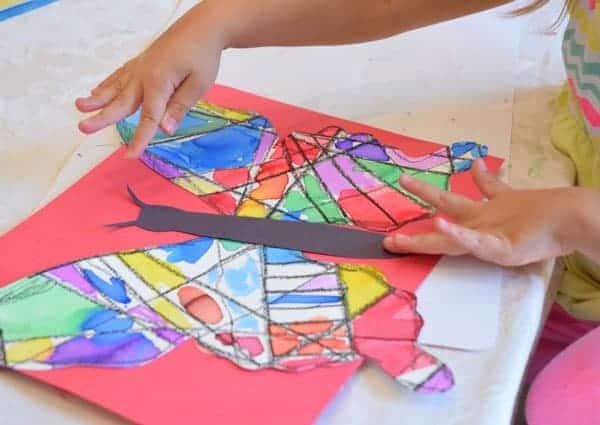 This “stained glass” effect butterfly craft is really beautiful. It’s not actually stained glass as it’s not transparent, but it would look gorgeous attached to a canvas and hung on the wall. This is pretty much the same craft as the previous one but I wanted to share it too as the end result is very different. Just goes to show you there’s more than one way to do any craft I guess! 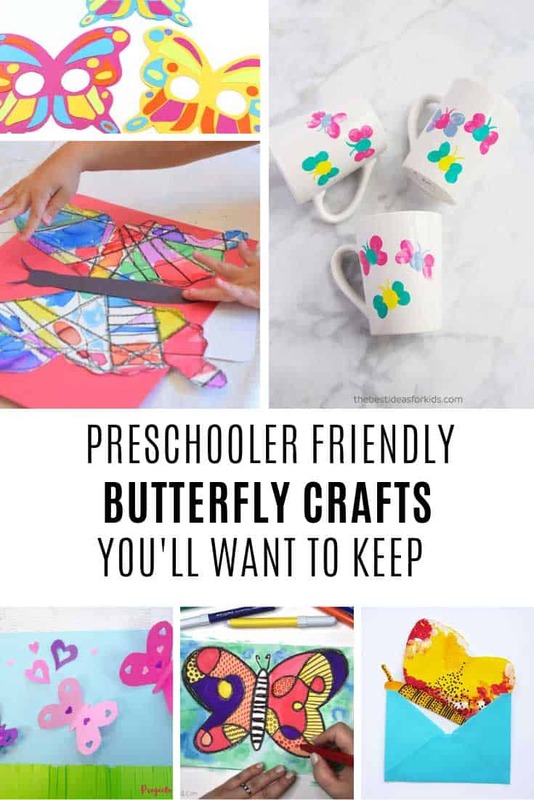 I was searching for a butterfly lifecycle craft that was something we’d want to hang on to and finally found this one! I love the idea of hanging the different pieces from a tree, or you could set them out on your nature table. 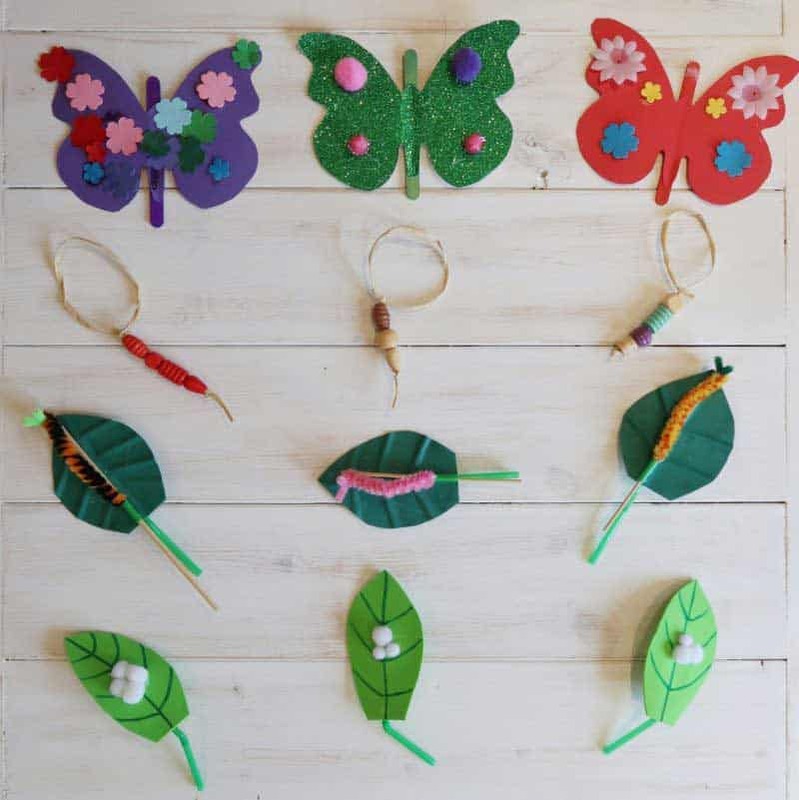 If your preschooler loves to dress up then how about making some of these fabulous butterfly masks? Lots of cutting and gluing practice involved here and then she can play with them afterwards. These would also be a great craft idea for a birthday party if you cut all the pieces out ahead of time. Ooh how pretty are these? What a lovely idea for handmade cards! 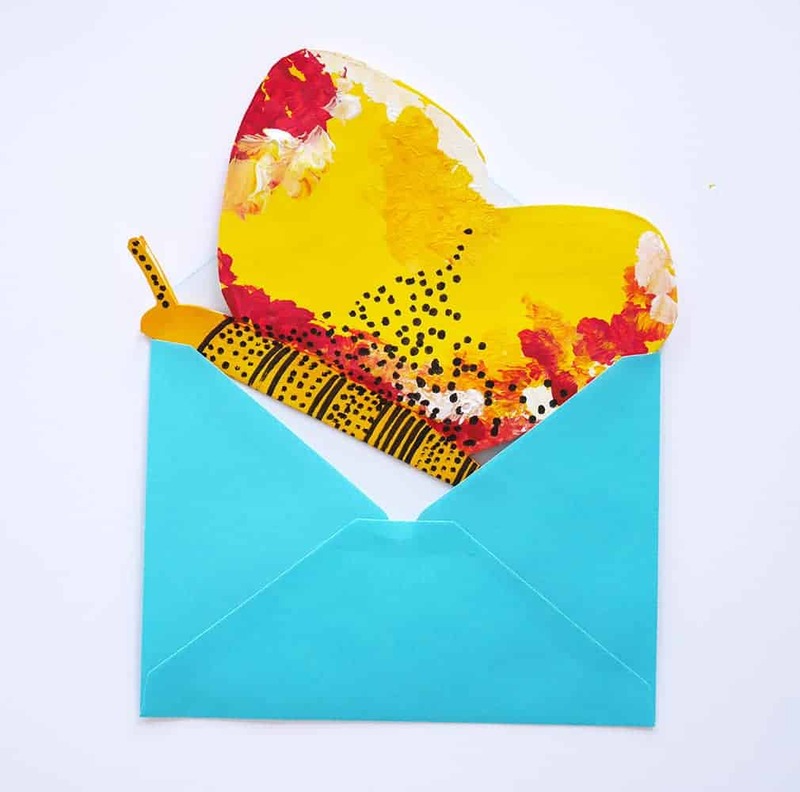 These butterflies would of course be perfect to turn into a Mother’s Day card but they’d be pretty special as thank you cards too after a birthday. Next PostNext Adorable Baby Toy Sewing Patterns You Need to Make!